Hiroshima Prefecture is a beautiful place that everyone should visit at least once in their life. Seeing the Atomic Bomb Dome (Genbaku Dome in Japanese) in real life is an experience you’ll never forget, and the nearby Peace Memorial and Museum is quite haunting but very impactful. The city is also very beautiful in terms of scenery, with the Motoyasu River and plenty of parks and greenery all around. You can take a day trip to Miyajima where the famous Itsukushima Shrine is, or travel out to the mountains for some hiking. 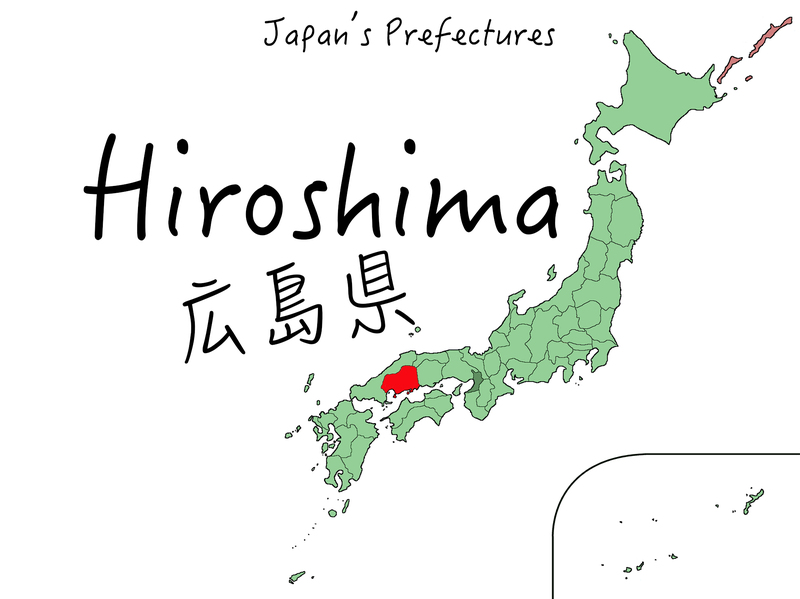 Getting to Hiroshima Prefecture is quite easy, with Shinkansen access and a local airport. Let’s get straight on to the food! Momiji means maple, and manju are a type of Japanese cake. You can buy manju all over Japan, but they’re usually round cakes while in Hiroshima (specifically Miyajima) they’re shaped like maple leaves. 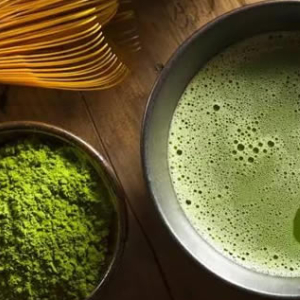 You can get the savoury (cheese flavoured) and sweet (red bean, custard, chocolate, matcha, almost everything you can think of both Western and Japanese flavours!) and many stores also offer samples so you can find the flavour you like the most. You can watch the cakes being made through big glass windows, and buy boxes of mixed flavours so you can give your favourites to friends when you get back home. Okonomiyaki, Japan’s version of a ‘savoury pancake’, is made up of cabbage, batter, and any toppings you want. 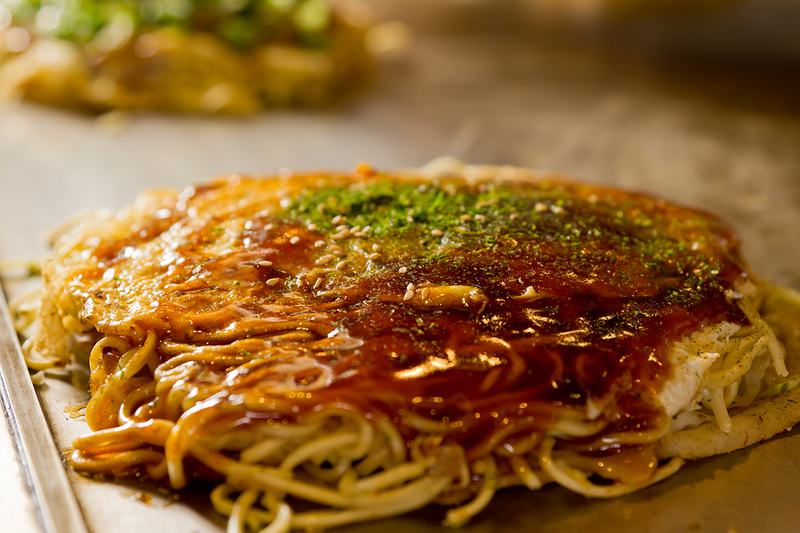 Hiroshima style okonomiyaki adds noodles as a standard ingredient, totally changing the texture of the dish. I find the noodles tend to spice up the dish with the nori seaweed flakes but a lot of people I know have said Hiroshima style is their favourite okonomiyaki! Luckily, okonomiyaki stores are a dime a dozen and it’s so easy to find cheap okonomiyaki all over the city. Hiroshima Prefecture has lots of oysters! So you can expect oysters to be in all sorts of food. At JR Hiroshima Station, there’s curry bread (deep fried bread filled with Japanese curry sauce, an amazing food you should try) with oysters inside that you can pick up for your train ride back to Tokyo. 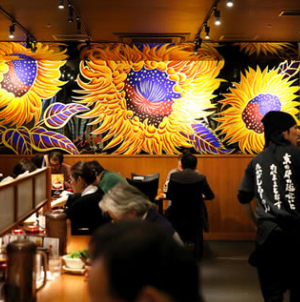 Other than the noodles in okonomiyaki, you’ll also find them in bowls of tsukemen and ramen. 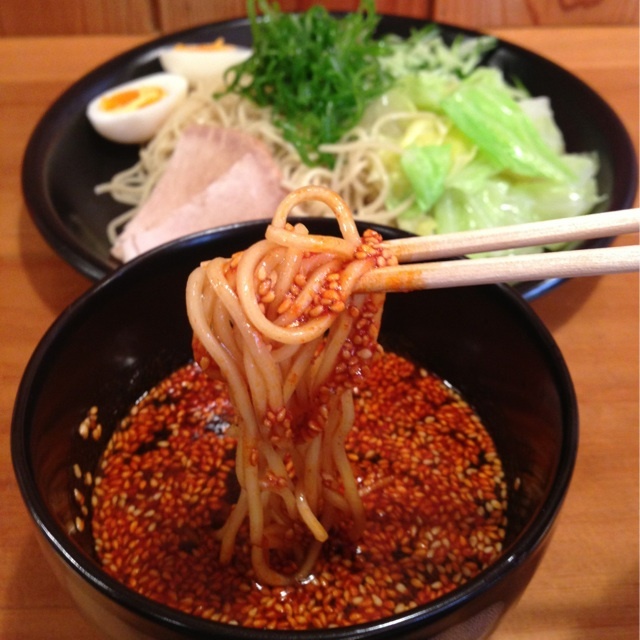 The local tsukemen variety is famous for being spicy, and you can choose your level of spice. 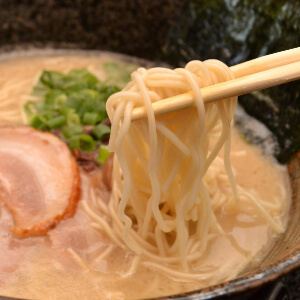 The local ramen is called onomichi ramen. It’s made using locally caught fish from the Seto inland sea and pork fat. The standard base flavouring is shoyu. Anago means eel, but not the same as unagi eel. 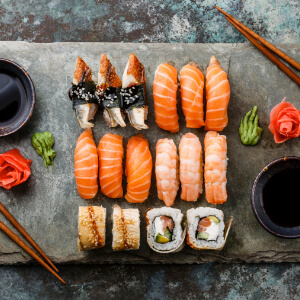 Unagi, what you’re probably familiar with, is freshwater eels, while anago is saltwater eel. They’re less fatty and less rich, but are caught locally off the Hiroshima coastline. It’s usually served with rice and pickles, but can come in many varieties. After a mouthful of eel, follow up with a pickle to cleanse your palette. You can also buy local eel in ekiben, bento boxes to eat while travelling on the train. 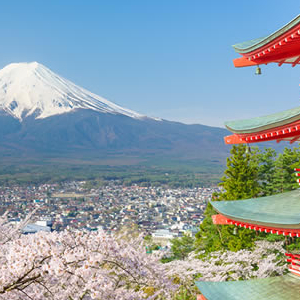 Pick one up along with your oyster curry bread to get you through the next leg of your adventure through Japan!